How interesting about the archers. How about the Spider riders with short-bows? of does skirmish cavalry not really translate to the tabletop? Immortals because the late game reanimation protocols is super fricking clutch. 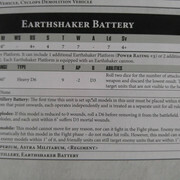 Re: Question: Forge World Indexes: Earthshakers Crewless? 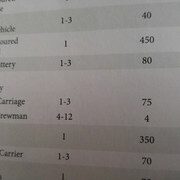 I even just check through the vehicles that may tow artillery and they just need the artillery keyword. Then what does Movement =0" mean? 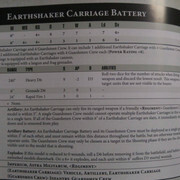 Re: Forge World Indexes: Earthshakers Crewless? Topic: Guard Combined Squads Limited by Detachment and Formation? 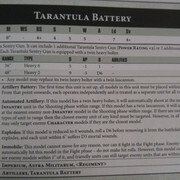 Re: Guard Combined Squads Limited by Detachment and Formation?